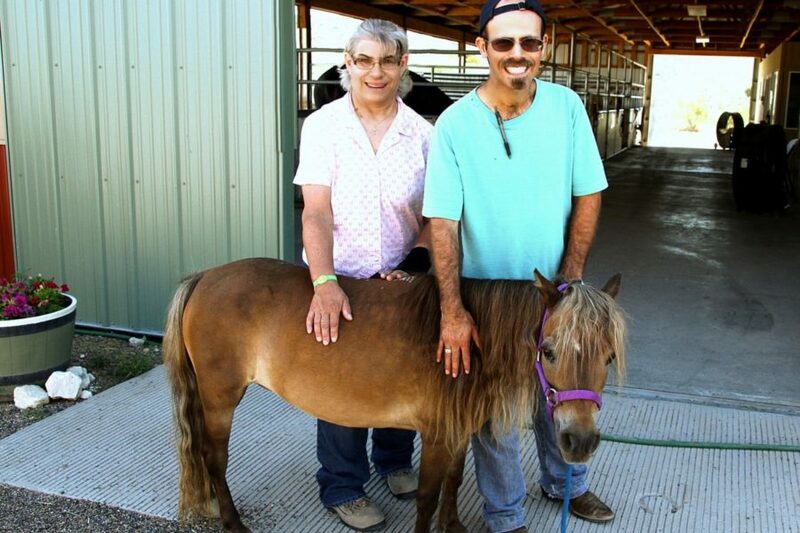 Rainbow Academy offers quarterly Animal Science and Horticulture courses that take Ranchers from learning in the classroom to hands-on experiences in the barn and the greenhouses. In our agricultural area, Ranchers have many opportunities to engage with animals and gardening in ways that strengthen their character, establish emotional bonds and build confidence. 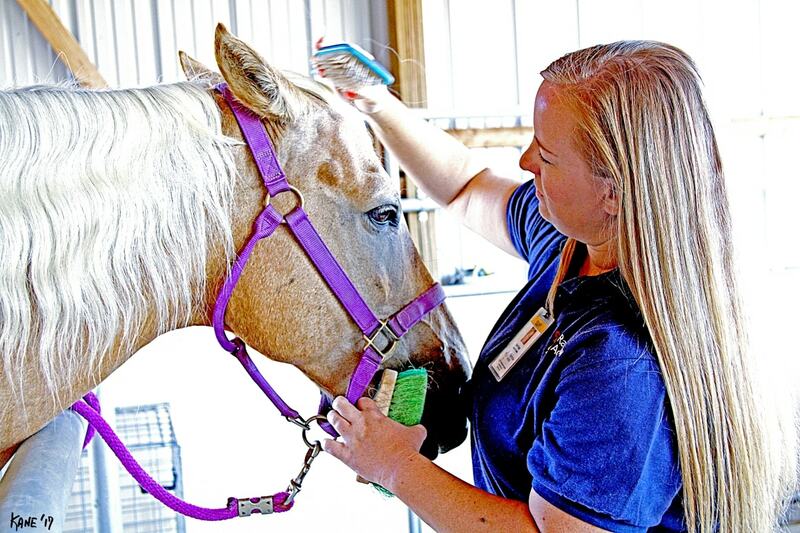 Because of the deep interest many of the Ranchers have in horses, Rainbow Acres provides classes on topics such as breeds of horses, styles of riding, equipment use, and how to care for our equine friends. We also offer sessions on animals that Ranchers are interested in learning more about, such as bats, cougars, snakes and guinea pigs. These courses help expand knowledge and enable conversation around common interests. During these classes, Ranchers create and deliver their own presentations on animal-related topics. 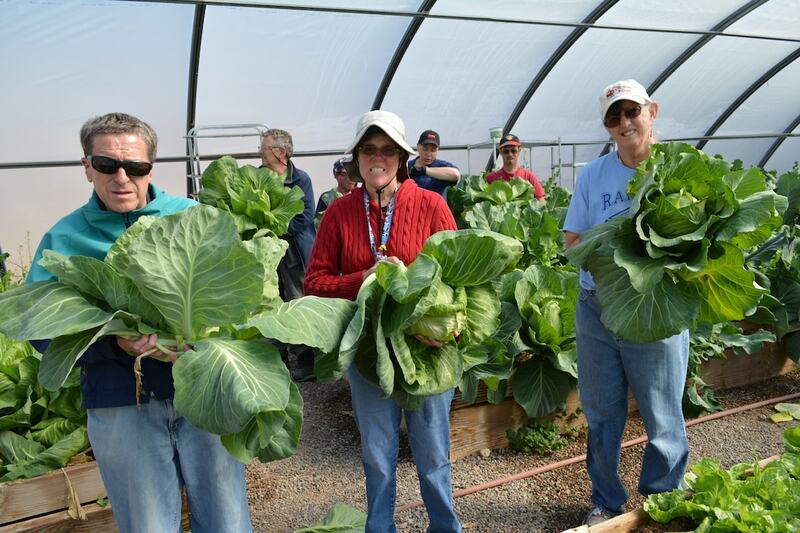 In the greenhouses, Ranchers learn about horticulture and produce a wide variety of vegetables year-round for consumption on the ranch, including cabbage, beets, lettuce, tomatoes, squash and more. 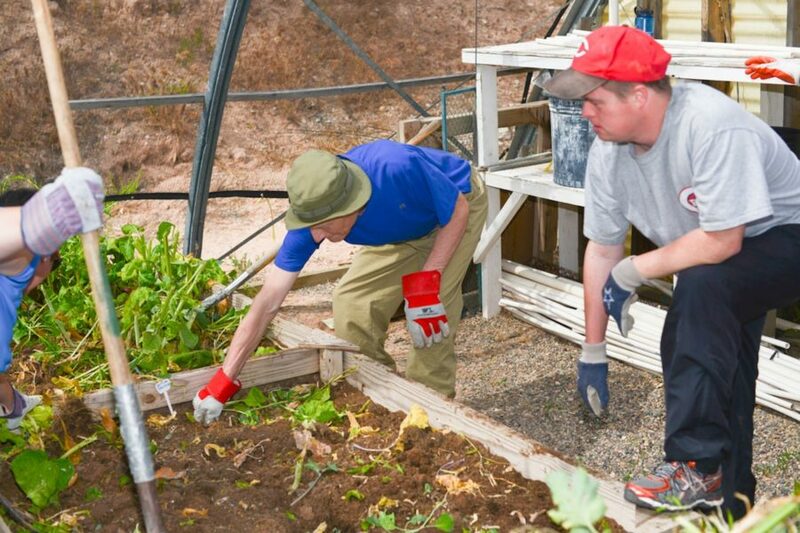 In the classroom, Ranchers learn about ecology and gardening, and then develop their green thumbs as they plant, water, fertilize and harvest. 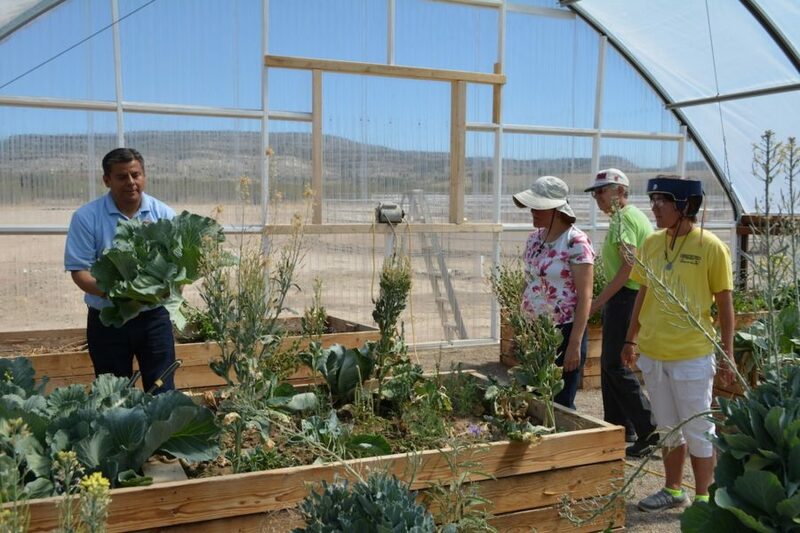 The greenhouses also offer workshops that engage Ranchers in researching scientific topics. They present their findings on a wide variety of topics based on their personal interests. 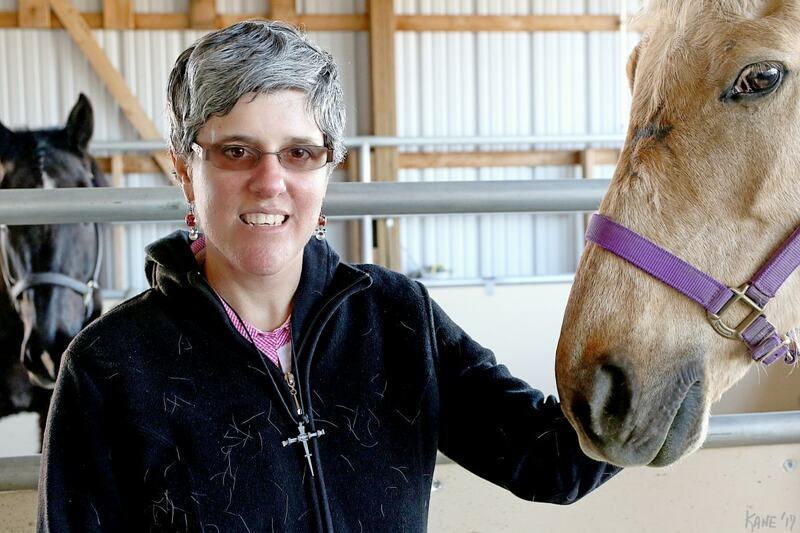 Daily access to animals – especially horses – is wonderfully therapeutic for everyone, but especially for persons with developmental disabilities. Whether petting an animal or providing for its care, the exchange of love and support provides an emotionally-enriching experience. 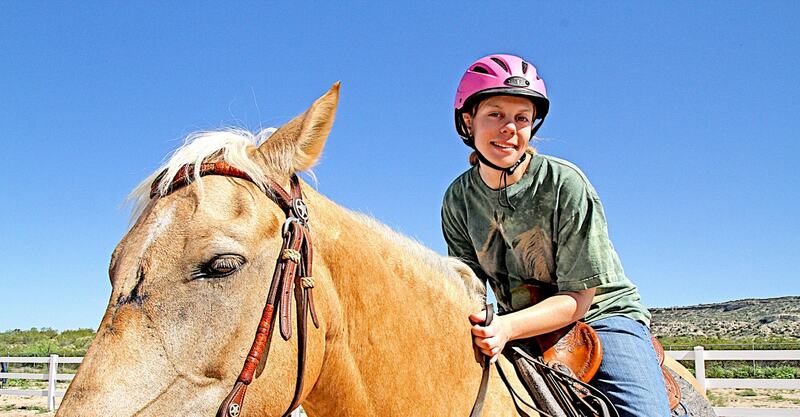 Rainbow Acres has horses for Ranchers to ride, with riding coaches nearby (or leading the horse as necessary). 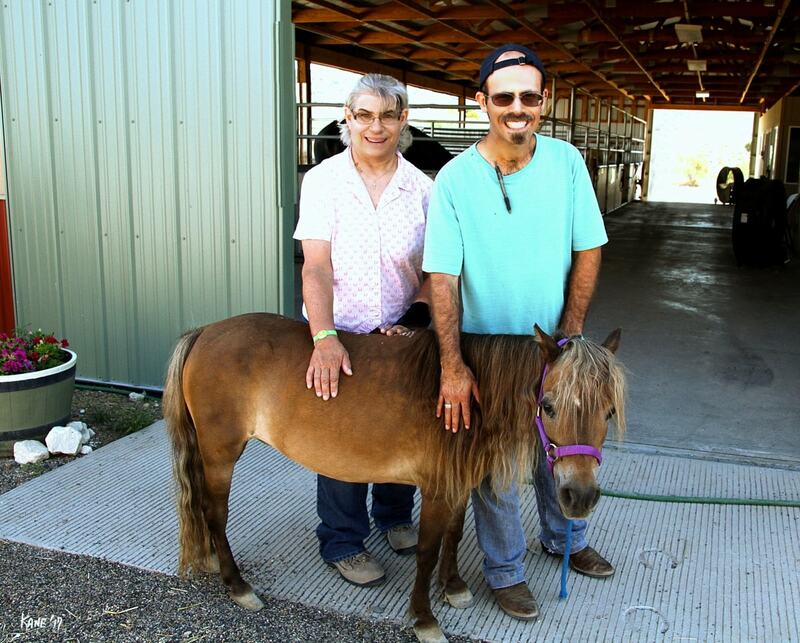 In addition, Ranchers get to know and care for a variety of animals including a miniature Mediterranean donkey; an African dwarf goat; and guinea pigs.